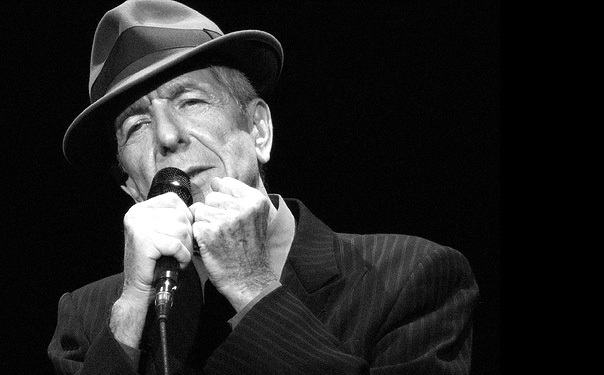 Leon Russell, Mose Allison, Sharon Jones, Leonard Cohen. All Gone. I believe in the fact that music heals..if not the words, then the music or the groove. I need all the music I can get!!! Denise Donlon..who has just released an autobiography called Fearless as Possible interviewed Leonard many times at Much Music. Then when she became label boss at Sony Records Canada, she was Leonard’s label boss. And much the same when she ran CBC Radio. Leonard’s death was announced The night she launched her book. They withheld the info from Denise until they were done..then she went into the alley with her friend and had a good cry. Denise has wonderful stories of the man. 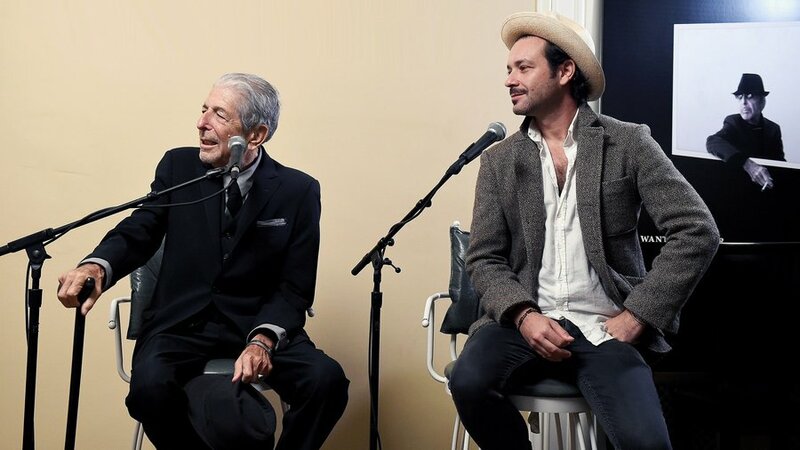 The second voice you’ll hear belongs to Adam Cohen, Singer/Songwriter and son of Leonard. 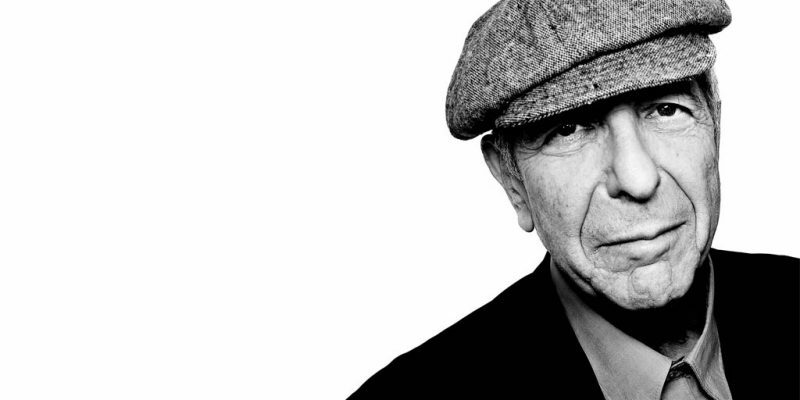 I’ve interviewed Adam several times over the years and when I went back to collect his thoughts on his Father I realized he had spoken a great deal about Leonard. It’s a fascinating collection of thoughts from Son to Father.